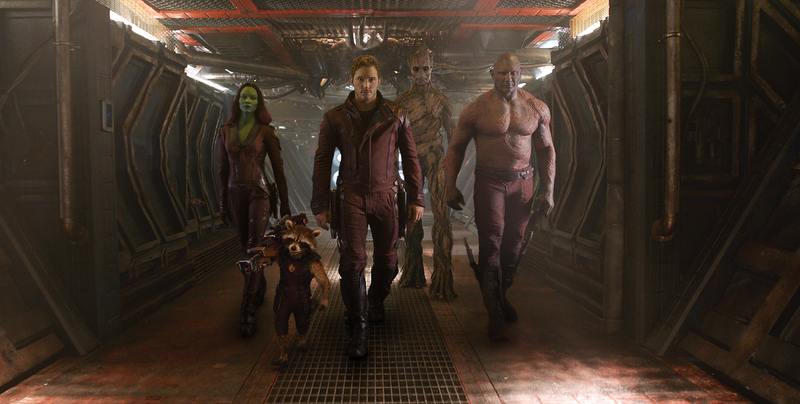 “Can science prepare him for what no man has ever experienced before? 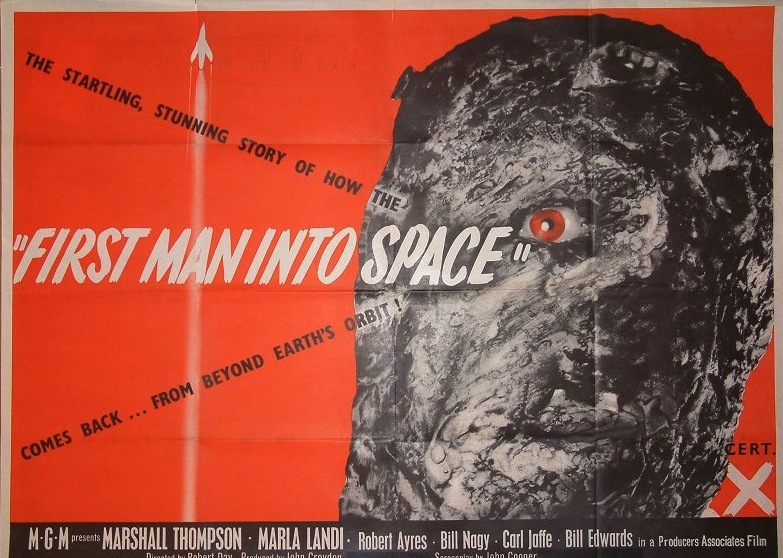 !” It’s the trailer for the little-seen 1959 cult classic First Man into Space, directed by Robert Day. “Is there nothing than can stop the Martian death machines? 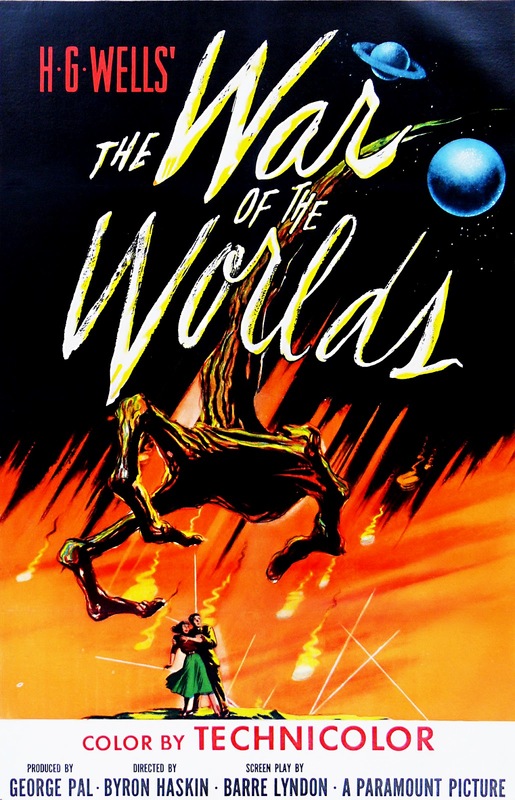 !” It’s the trailer for the 1953 sci-fi classic War of the Worlds, directed by Byron Haskin. 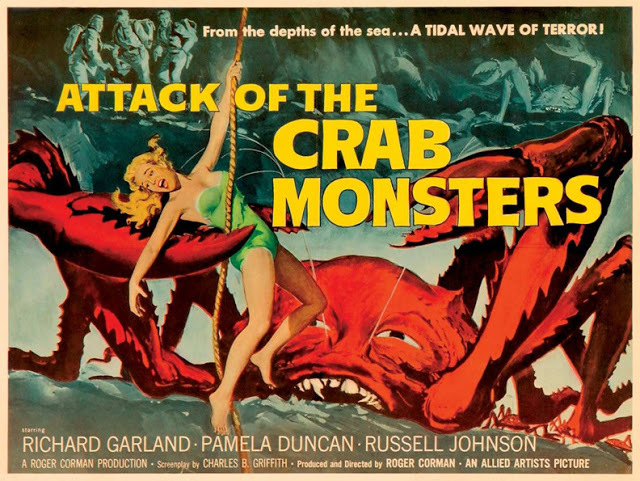 Today’s giant monster trailer is for none other than the 1957 classic Attack of the Crab Monsters, directed by B-movie king Roger Corman. 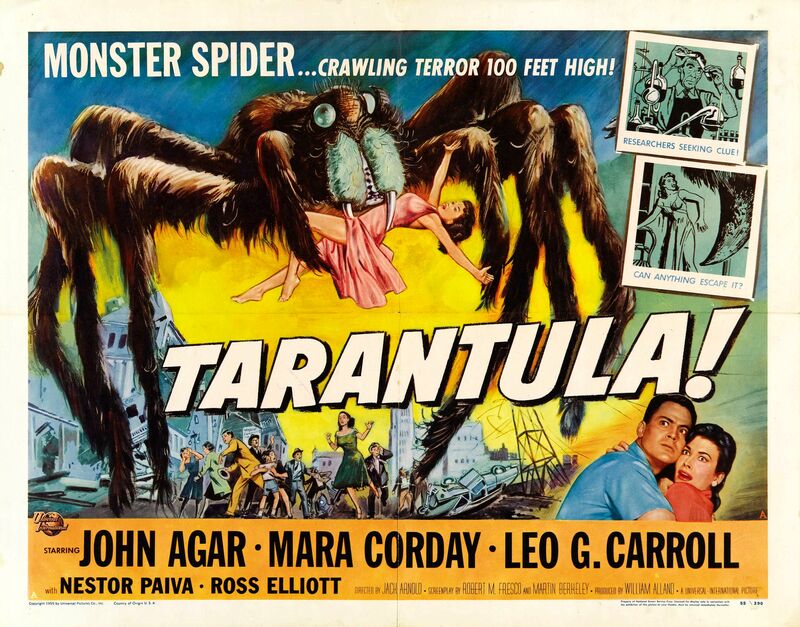 Today’s giant monster trailer is 1955’s Tarantula, directed by Jack Arnold. 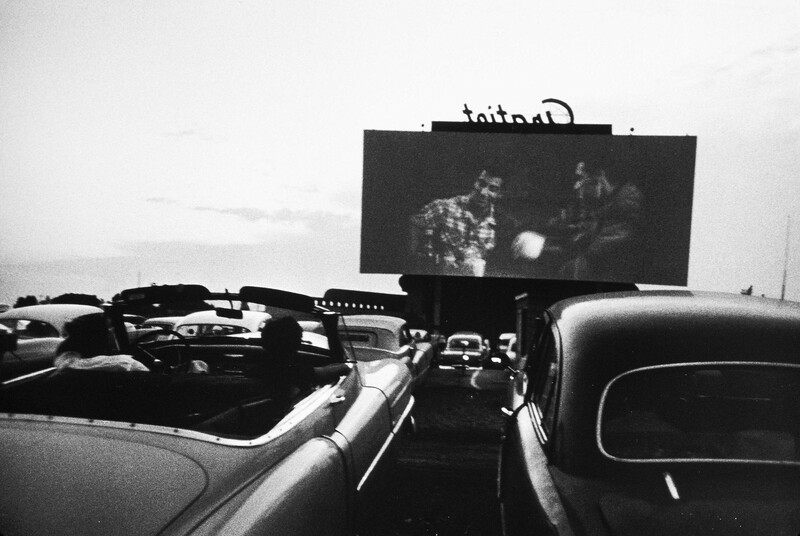 The same year that Toho Co.’s Godzilla stomped all over Japanese cinemas, American drive-ins were attacked by the giant irradiated ants of Them! 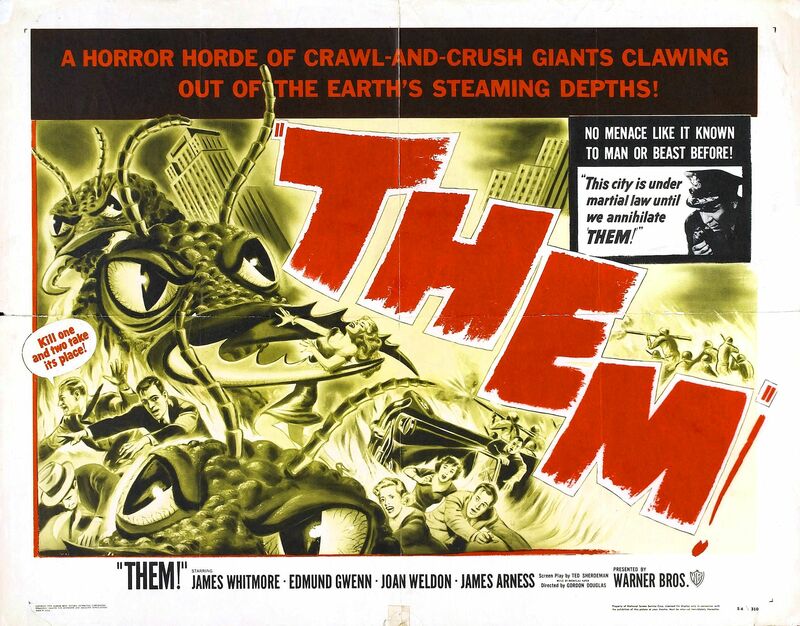 Released in the summer of 1954, Them! sounds like an absolutely absurd sci-fi chiller that would have been right at home on the pages of an EC Comic book . 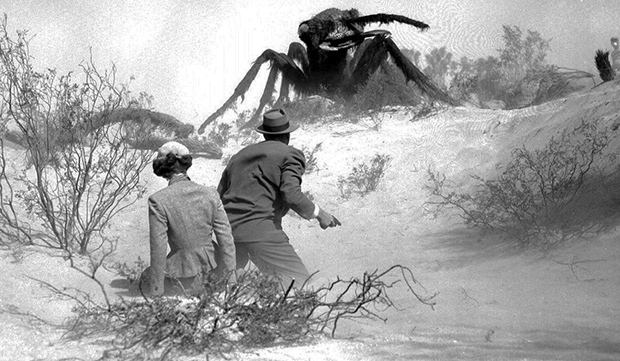 Who would be scared by a bunch of giant ants mutated by invisible clouds of drifting atomic radiation? 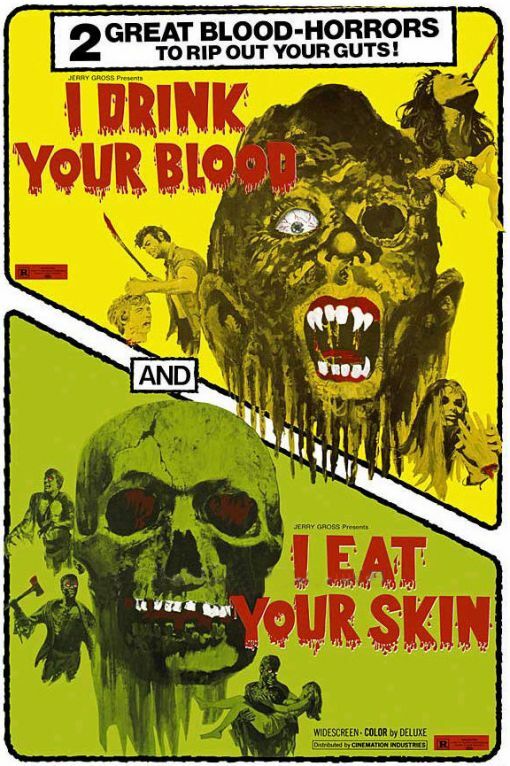 It turns out that many drive-in audience members were shaken up by Them!, and many critics and genre aficionados have taken notice of the affection audiences have for this creature feature. 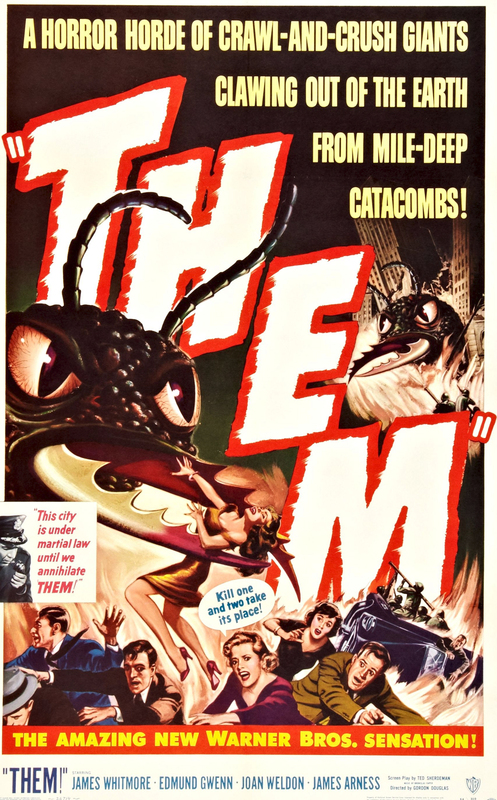 Regarded as the first “giant bug” movie, Them! is another product of the Atomic Age—a well-spoken B-movie that shivers and shakes at atomic bombs, mushroom clouds, and drifting radiation that was quietly wrecking havoc on nature. Directed by Gordon Douglas, Them! 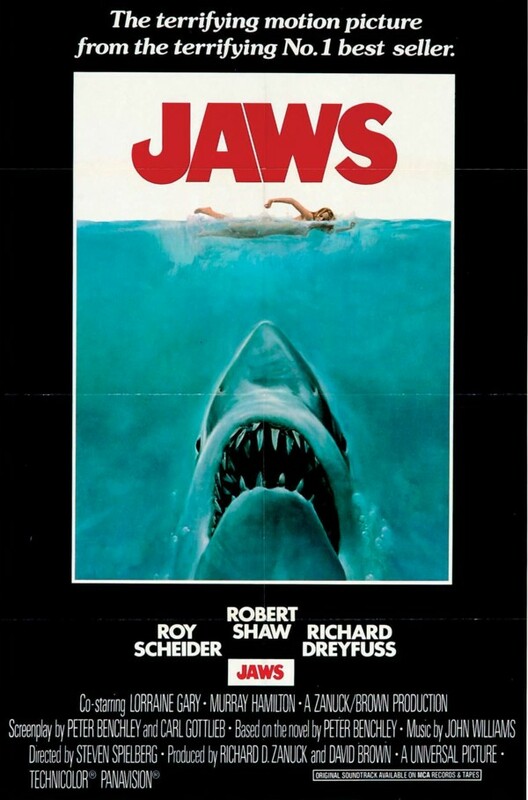 takes its subject very seriously, and the film slowly gains intensity through a disciplined pace, chilling set pieces that never fail to impress, rock-solid performances from a hugely talented cast, and a slew of beasts that are sure to scare the pants off of first time viewers. Them! begins in the New Mexico desert, with two police officers, Ben (played by James Whitmore) and Ed (played by Chris Drake), stumbling upon a little girl wandering around in a state of shock. As Ben and Ed try to find the little girl’s home, they discover a wrecked trailer and a destroyed general store. While exploring the general store, Ed is suddenly attacked and killed by a towering unknown assailant. Ed’s death proves even more suspicious after the coroner discovers large amounts of formic acid in his system. 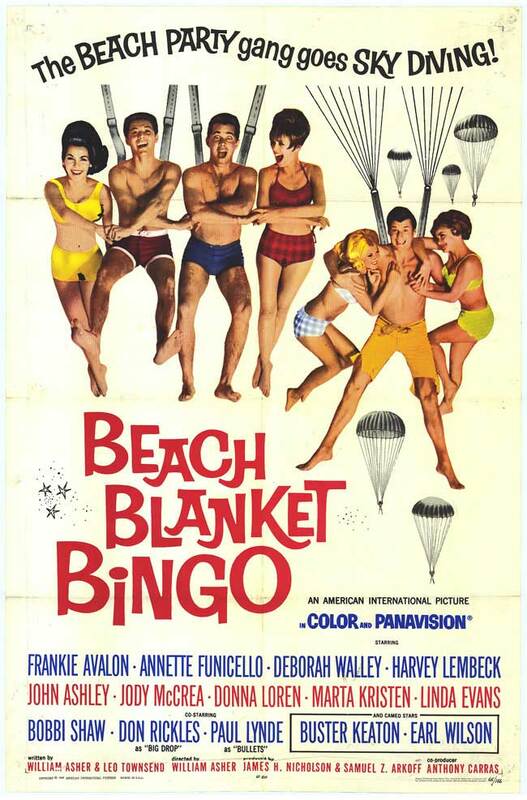 With more disappearances being reported and a strange animal print found in the sand, the FBI dispatches agent Robert Graham (played by James Arness), renowned scientist Dr. Harold Medford (played by Edmund Gwenn), and his lovely daughter, Dr. Pat Medford (played by Joan Weldon), to investigate. While the trio explores the windy plains of the desert, they begin hearing eerie high-pitched calls from an unknown location. Their investigation really takes a turn when they come face-to-face with a giant ant that proceeds to attack Pat. The military soon tracks down the ants’ nest and launches an attack to wipe out whatever is inside, but Harold discovers evidence that suggests two queen ants have escaped the attack. Desperate to keep the giant ants a secret and away from heavily populated areas, the military races to track down and destroy what is left of the ants. However, the military’s worst fears are slowly confirmed as reports of ant sightings start popping up around San Francisco. Like all great creature features, Them! isn’t in any particular hurry to show off its mutated monsters. It starts off slow, allowing the unsettling isolation of the New Mexico desert to set in before Douglas starts exploring the mysterious ruins of a trailer and a general store. As winds howl and the police scratch their scalps in confusion, that high-pitched screeching noise kicks in and pushes the suspense to the brink. About a half-hour in, Douglas sends his team in to get to the bottom of what occurred out in the desert, and it is here that he allows us our first glimpse of one those mutated ants. Of course this first glimpse is only a tease, the beast slowly and silently working it’s way over a hill before emitting its grim song and charging at its lunch. 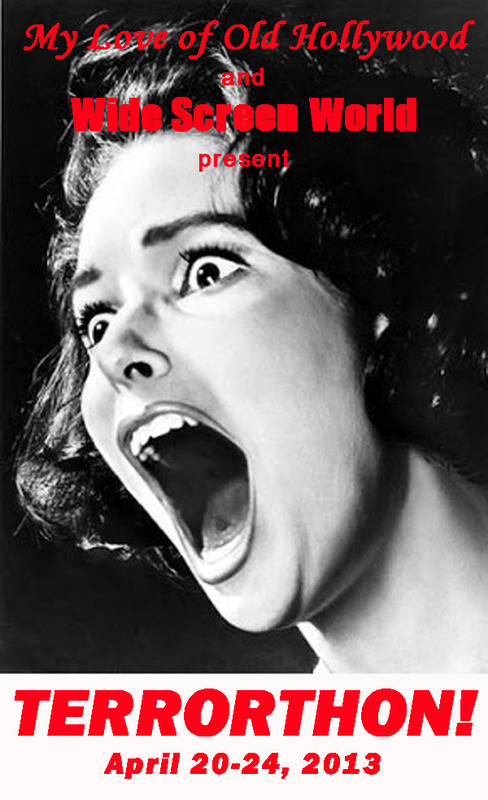 It’s a fantastic sequence that offers a jolt of terror that takes the viewer by storm. While our first glimpse of the ants reveals a severely dated monster, the way that Douglas reveals the creature and the ominous build-up that preceded the encounter maximizes the monster’s impact. If you were left unimpressed by this first encounter, wait until our protagonists find the nest, which offers another startling look at these mutated monstrosities. As helicopters circle above, an ant emerges from a massive hole still gnawing on one victim’s rib cage. After sucking the meat clean, the bones drop into a heaping pile of skulls, tattered clothing, and more. As the ant wanders away from the festering pile of death, Pat gravely observes that they have found all the individuals that have been reported missing over the past weeks. Now THAT is creepy. After the attack on the nest and the discovery of the escaped queens, Them! reverts back to being a character-driven picture. Douglas allows the terror to trickle in as reports are made of demolished trains, ravaged freighters, and creepy reports of ant-shaped UFOs swooping in and attacking small planes. Along the way, Douglas elevates some of the tension by executing some wonderful moments of comedy, specifically from Gwenn’s Dr. Harold Medford, who can’t seem to figure out how to properly use a helicopter radio. And there is also the drunk-tank sequence, where a belligerent drunk named Jensen bargains that he will share information about the ants if he is made “a sergeant in charge of the booze.” Of course, Douglas is offering us a breather before his final burst of horror and action. The climax gets rolling as authorities issue martial law throughout the streets of San Francisco, warning citizens to take shelter in the comfort of their homes. With the ants nestled deep under the city, and reports of two small boys having suddenly disappeared, the pressure is on to send troops down into the shadows of the city’s storm drains. 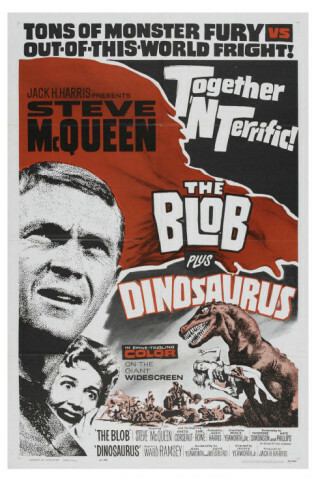 It is at this show-stopping climax that Douglas really lets his ants do some damage. As flamethrowers roar, machine-guns snarl, and ants screech, Them! 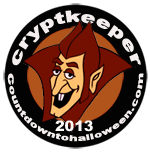 lets loose a searing fury of violence that concludes with a warning that mankind has entered a terrifying new world—an unknown world that may crawl with horrors we never could have predicted. Further adding to the strength of Them! are the spirited performances, specifically from Whitmore, Arness, Gwenn, and Weldon. Arness is a man of authority as Graham, an FBI agent swiftly trying to track down the ants before they invade the streets of San Francisco. Whitmore gets to play action hero as Ben, a flame-thrower packing, machine-gun toting cop who mows the ants down with teeth gritted. Gwenn steals nearly every scene he is in as the bumbling-but-wise Dr. Harold Medford, the levelheaded scientist who fumbles and sighs at helicopter radios and crooked goggles. Weldon finds a pleasant middle ground as Pat, Harold’s brilliant daughter who proves to be a strong-voiced ally in the race to stop the ants. 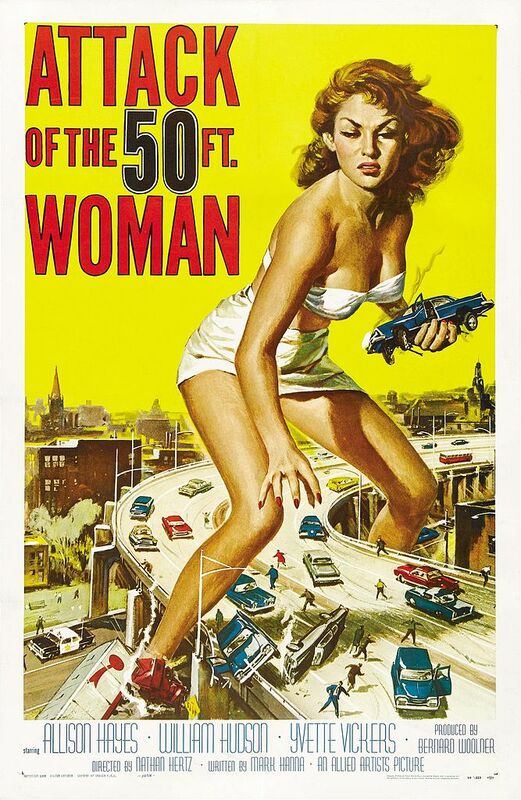 She is naturally thrust into several scenes that require her to be the damsel-in-distress, but when the chips are down, she bravely treks through those threatening storm drains right along with the male protagonists. 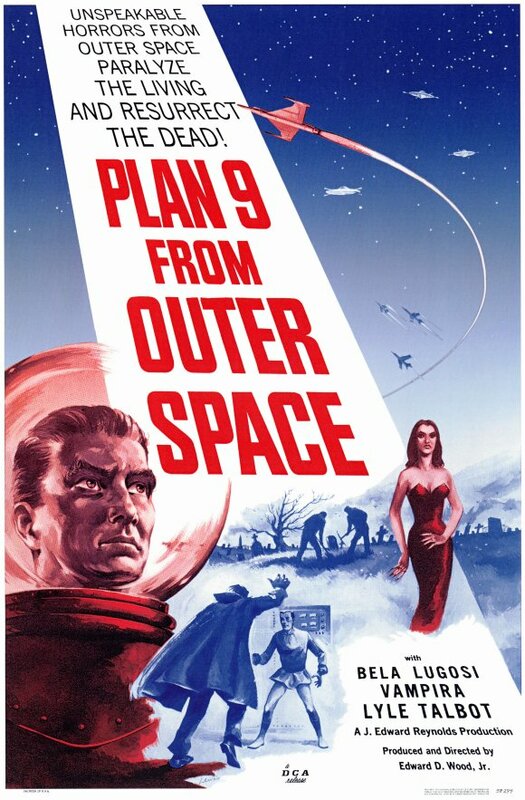 Overall, a far throw from some of the other chintzy sci-fi guilty pleasures of the era, Them! remains an ingenious and wildly frightening look at man’s radioactive entrance into the Atomic Age. It creeps and crawls with fidgeting paranoia and crackling action, and it’s guided by assured direction and straight-faced performances. Them! fully deserves its place as a Cold War classic. Today we take a break from the Japanese Kaiju movies with the 1954 Atomic Age classic Them!, directed by Gordon Douglas. In the wake of director Roland Emmerich’s reviled 1998 Godzilla remake, the giant monster movie kept a very low profile for many years. The holiday season of 2005 saw the release of director Peter Jackson’s divisive King Kong remake—a three-hour epic that either thrilled fans of classic monster movies or sent them into a deep slumber. 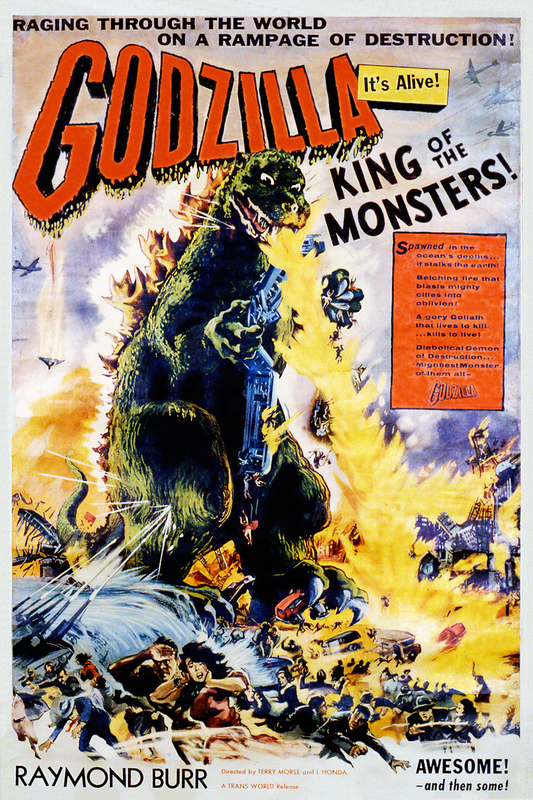 It would be another three years before anyone even remotely thought about another giant monster movie. That all changed in early 2008 with Cloverfield, a ferociously intense “found footage” thriller that preyed upon our post-9/11 paranoia. 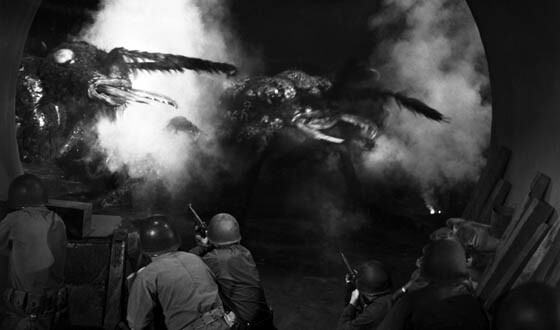 Directed by Matt Reeves and produced by J.J. Abrams, Cloverfield re-ignited a bit of interest in creature features—specifically Toho Co.’s “Kaiju” films from the 1950s, ‘60s, and ‘70s—and dared to give the subgenre a bit of its bite back. 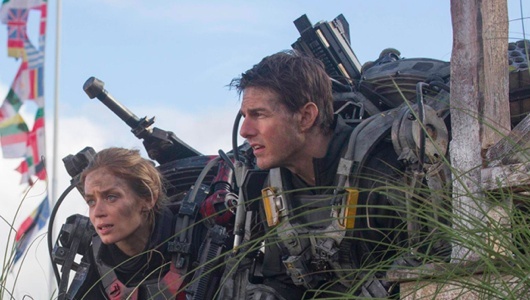 While certainly not perfect, Reeves and Abrams are able to orchestrate quite a bit of urban destruction on a tiny budget of only $25 million. 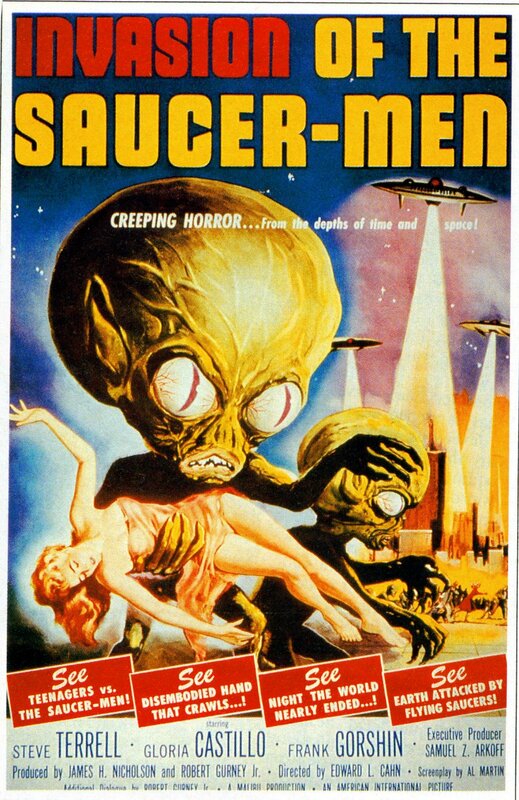 The special effects are absolutely fantastic, and when briefly glimpsed in the glow of gun and cannon fire, the giant extraterrestrial wrecking havoc in the Big Apple will undoubtedly nab a shiver or two. However, the downfall of Cloverfield are the unlikeable characters we are forced to brave this warzone with, and a painfully slow opening sequence made all the more unbearable through some shaky attempts by the actors to seem natural. Cloverfield begins with a surprise going-away party for Rob (played by Michael Stahl-David), who is preparing to move to Japan to start a new job. The party—which has been organized by Rob’s brother, Jason (played by Mike Vogel), Jason’s girlfriend, Lily (played by Jessica Lucas), and Rob’s best friend, Hud (played by T.J. Miller), who is tasked with filming testimonials from party guests—gets off to a pleasant start, but things take a turn when Rob’s friend Beth (played by Odette Yustman), who he recently slept with, brings another date to the party. The drama between Rob and Beth is interrupted when a large tremor shakes New York City and plunges the city into a blackout. The party guests dash to the roof, where they witness a large explosion that sends debris raining down upon their heads. The party spills out onto the streets, where the terrified citizens quickly learn that an unidentified creature is terrorizing the city. 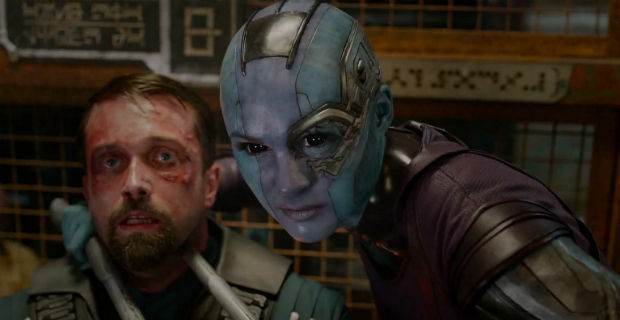 The military quickly begins trying to evacuate the confused citizens, but Rob refuses to leave without Beth, who is trapped in her apartment building in Time Warner Center. Desperate to reach the one he loves, Rob, Hud, Lily, and Hud’s crush, Marlena (played by Lizzy Caplan), attempt a rescue mission, but their journey grows even more dangerous as they encounter parasitic creatures shed by the massive monster, and they learn of the military’s shocking plot to destroy the creature. Despite a brief runtime of only eighty-five minutes, Cloverfield gets off to a relatively slow start. Reeves, Abrams, and screenwriter Drew Goddard force the audience to spend the first twenty minutes of the film with a handful of characters that we never truly grow to like. They are one-dimensional and, frankly, kind of annoying as they bob around their hip soirée and force themselves to act natural. Lucky for us, just when we’ve about had our fill of their high school squabbling, the filmmakers shake the earth, blow up some buildings, and kick the action into high gear. It begins with shaky shots of New York citizens congregating in the street as buildings collapse in the distance and the Statue of Liberty’s head goes crashing down the street. From there, Reeves and Abrams lay waste to familiar sights all around the Big Apple, each one more terrifying than the next. Woven between the scenes of destruction are evocative little moments that call to mind the horrors of September 11th, 2001—a catastrophic event that was still fresh in the mind of many audience members and documented in a similar manner. We get scenes of characters diving into small little shops as rolling clouds of dust creep by the storefront windows, dusty and dazed citizens emerge from twisted piles of wreckage, and people dash away from collapsing skyscrapers, all of which are captured on a tiny little handheld camera. While the destruction retains a disquieting tone, Reeves and Abrams don’t entirely forget they are making a monster movie. 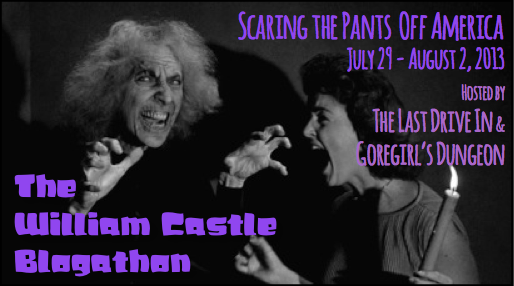 With the “found footage” technique, the filmmakers are able to mask the tight budget, and more importantly, conceal the creature flailing around between the crumbling buildings. 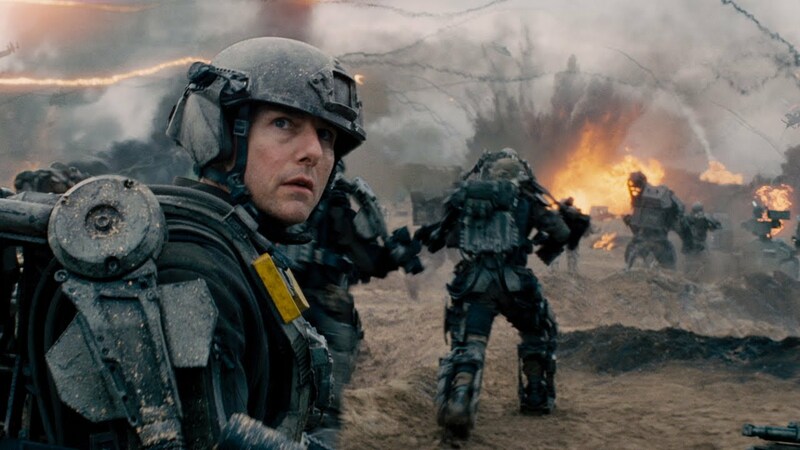 For a good portion of the film, the monster is only briefly glimpsed in blurred shots as our protagonists sprint between advancing military men. These moments are wildly intimidating, as deafening gunfire rages from one side and the snapping jaws of the towering beast snarling on the other. Credit should go to the sound department, who crank the noise up so loud that you would swear you left your seat and joined the combat on screen. The creature action gets even creepier when our protagonists flee the war-torn streets and retreat to the abandoned subways underneath the city. It’s here that Reeves and Abrams allow us an up-close glimpse of the parasitic beasts that the main monster has shedding. Through a night-vision filter, the spider-like critters spring around the darkness and chomp at our blind heroes until they are a bloody mess. It’s probably the scariest moment of the entire film, and it sets up a gruesome plot twist that smartly lacks much exposition. Reeves and Abram understand the power behind the less you know and the more you see, but they botch it in the end by providing audiences a clear glimpse of the monster that wipes away any fear you had previously. It’s a grave mistake that leaves Cloverfield falling flat on its face. 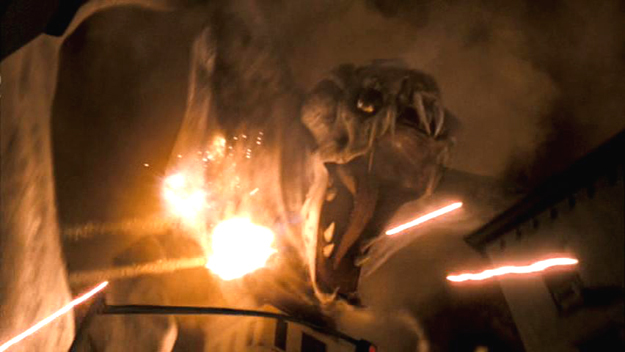 Perhaps the worst aspect of Cloverfield is the acting, which is painfully forced and amateurish. Stahl-David is flat-out horrid as Rob, a big baby who is constantly complaining or whining about trying to find Beth. Miller’s oafish cameraman Hud makes clumsy swipes at dimwitted humor and consistently acts like a brain-dead idiot. It’s downright impossible to believe that Rob would consider him a best friend. Yustman’s Beth just whimpers and clings to Rob, while Lucas’s Lily essentially begs Rob to reconsider his hysteric rescue mission. The only actress who really registers is Caplan, who frowns her way through Marlena, a snobby hipster who rolls her eyes as Hud tries desperately to flirt with her. Together, none of them really have any chemistry, and all you can do is roll your eyes as they try to sell the audience tired drunken dramatics. Overall, the characters may get on your last nerve and the finale may spoil a monster that was better left in the shadows, but Cloverfield turns out to be a surprisingly tolerable “found footage” thriller with more than a few flashes of creature-feature brilliance. 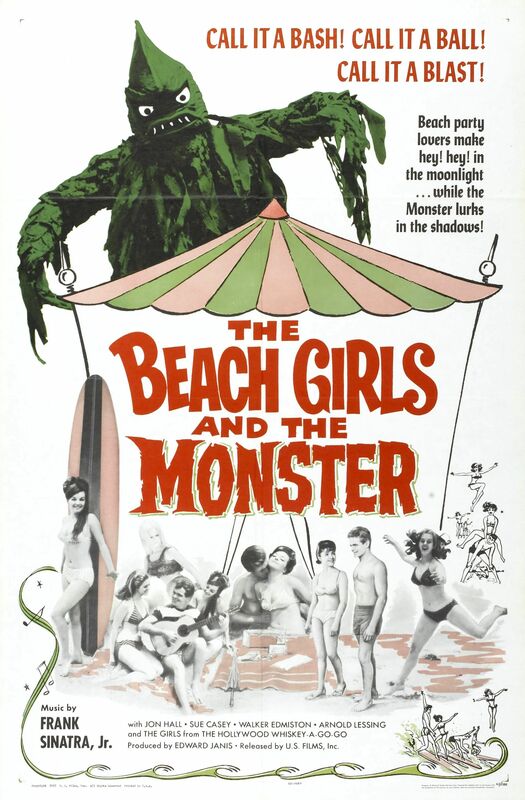 Much like the classic monster movies that acted as the inspiration, it reflects upon current paranoia, and it does it while respectfully tipping its hat.